Analysts cut loan growth forecasts for major banks. Brexit meant slower economic growth in a heightened risk environment, which is negative for banks, said analysts. According to MayBank KimEng, Singapore banks’ direct UK and GBP exposure should be marginal. Nevertheless, Brexit implies more volatility ahead and with more economic uncertainties, banks will be less willing to take on more risks. “Possibility of lower interest rates and lower growth will lead to margin compression and lower revenues, thus cost rationalization in the sector remains a priority,” it said. Singapore banks do not disclose a breakdown of their loans and deposits denominated in GBP, except for OCBC. In 2015, OCBC had ~2% of loans and ~3% of deposits in GBP. RHB Securities meanwhile notes that as Brexit may lead to a weaker global economic environment, it cut this year's loan growth assumption for OCBC to 1.5%. “Whilst its NPL ratio may only inch up in 2Q16, we see further deterioration in 2H16. Thus, we assume a higher 1.4% NPL ratio by end-2016 (1Q16: 1%),” Leng Seng Choon, analyst at RHB Securities said. Consequently, the research firm also cut its 2016-2017F net profit by 6%/12% respectively. Amidst market volatility, RHB Securities also expects OCBC’s asset quality to decline in 2Q16, and non-performing loan (NPL) ratio to rise further over subsequent quarters. Leng explained that OCBC's oil & gas exposure remains challenging, although 61% of this segment’s NPLs are current. Other loan segments, he said, still have relatively healthy asset quality. Thus, they expect 2Q16 asset quality to only deteriorate marginally from 1Q16 levels (1Q16 NPL ratio: 1%). 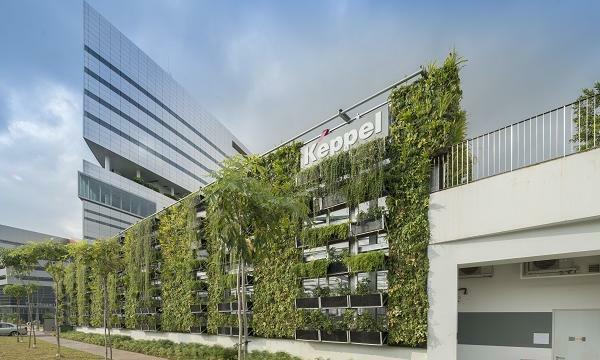 However, Leng cautioned that with Brexit and indicators like Singapore’s Purchasing Managers Index (PMI) contracting for 12 straight months, RHB expects OCBC’s NPL ratio to increase in subsequent quarters to 1.4% by end-2016. “Our 2016 credit cost assumption rises to 41bps (from 29bps). 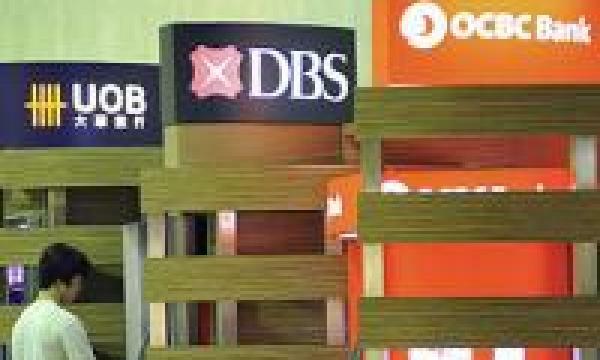 This is consistent with Moody’s recent downgrading of its outlook on Singapore banks,” he said. In light of weakening systemic loan growth of -1.2% YTD for end-May domestically , RHB Securities lower this year’s loan growth forecast for OCBC to 1.5%. Its loan growth forecast for next year is also at an unexciting 3% (from 4.5% previously). Likewise, RHB also cut UOB’s loan growth assumption to 0.5% (from 3%). “We forecast NPL ratio to keep rising over the next few quarters, with a 2% assumption by end-2017, up from 1.4% as at 1Q16. Factoring all these in, we lower our 2016 and 2017 net profit forecasts,” said Leng. Leng believes that UOB’s asset quality will also deteriorate further in 2H16. UOB’s oil & gas loans typically account for 4% of its total loans. Including other commodity segments, exposure is 7% of the bank’s loans, and the oil price recovery should have helped to stabilise this portfolio. “We believe 2Q16’s asset quality should deteriorate only marginally from 1Q16 levels (1Q16’s non-performing loan (NPL) ratio was 1.4%. However, the economic outlook remains uncertain on the back of: i. Brexit; ii. Singapore’s Purchasing Managers’ Index (PMI) recording 49.6 in June. Hence we assumed higher NPL ratios in subsequent quarters (1.8% by end-2016). Our 2016 credit cost assumption is 37bps (1Q16: 32bps), said Leng. 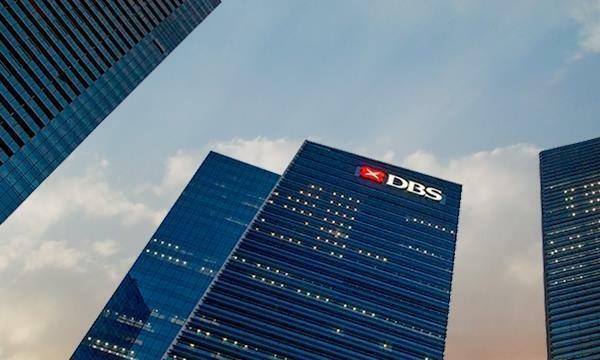 From a translational perspective, MayBank KimEng said that DBS should be a key beneficiary of USD strength as it has the largest USD exposure among Singapore banks, at 30% of its total loan book, followed by at 22%. This is likely to result in higher translational earnings. MayBank KimEng believes that Lower for longer interest rates will continue to compress banks’ margins and result in lower profitability. While lower rates will result in fewer delinquencies and lower impairment charges, the impact is likely to be limited as lower margins are likely to offset the reduction in credit costs, it said. RHB Securities meanwhile explained that with Brexit, the market expects the US federal funds rate to increase at a slower rate while the Singapore Interbank Offered Rate (SIBOR) may stay flattish for a longer period. RHB expects 2016 NIMs of 1.75% for OCBC and 1.81% for UOB.